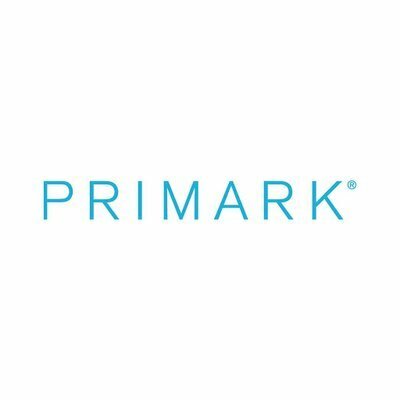 You can trust Primark to cheer up a gloomy day. Why not transport your senses with fragrances inspired by the dreamiest destinations? Just £3.00 each, these cruelty free fragrances are just what you need to fuel your imagination. 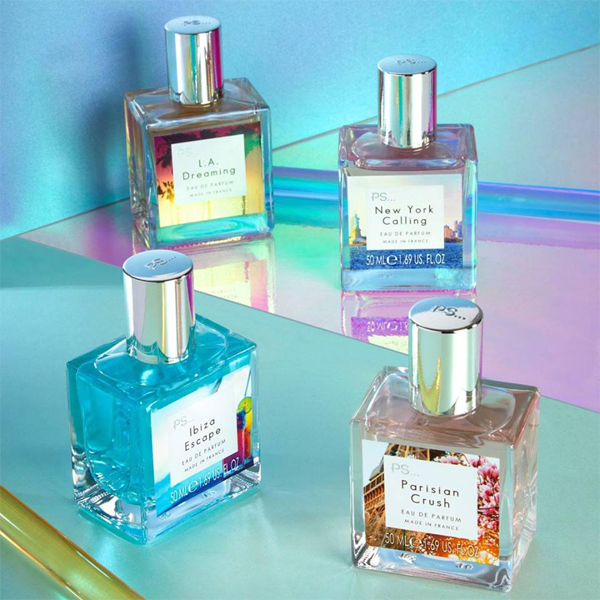 Choose from L.A. Dreaming, New York Calling, Ibiza Escape and Parisian Crush and let the world be your oyster.